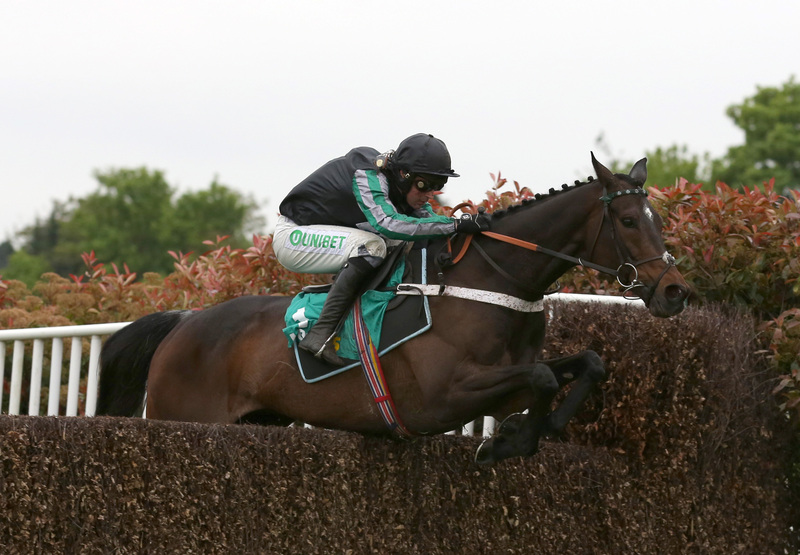 Altior will face just three rivals as he bids to continue his remarkable winning streak in what promises to be a fascinating affair for the Betfair Tingle Creek Chase at Sandown on Saturday. Nicky Henderson’s top-class performer has won all his nine starts over fences and has won his last 14 races in all. Last season’s Queen Mother Champion Chase hero signed off that campaign by lifting the Celebration Chase for the second year running at Sandown in April but has not been gifted an easy task on his return to action. Heading the talented trio that take him on is Irish raider Un De Sceaux, winner of this coveted prize in 2016. Willie Mullins’ trailblazer has been successful nine times at the top level, the latest coming in the BoyleSports Champion Chase at Punchestown in April when he lowered the colours of his esteemed stablemate Douvan. Harry Whittington’s Saint Calvados likes to make the running and he is fresh from an all-the-way win at Naas four weeks ago. Alan King is pitching in Sceau Royal following his victory in the Shloer Chase at Cheltenham last month on his first start since January. The sponsors make Altior the 8-11 favourite with Un De Sceaux next best at 9-2. Sceau Royal is 5-1 and Saint Calvados the outsider of four at 6-1. Betfair spokesman, Barry Orr, said: “Only the four runners but they are four of the five best two-mile chasers in training and the race is chock-a-block with quality. “Altior has been favourite since the entry stage, that won’t change between now and Saturday, but there has been plenty of support for the three remaining protagonists and a strong case can be made for each of them.